The rivalry between Hibs and Hearts here in Edinburgh is, frankly, not as friendly as it should be at times. I have friends on both sides of the maroon-and-green divide, and over the course of the season -- when and only when Dumbarton are not playing -- I will make trips to see both of them. 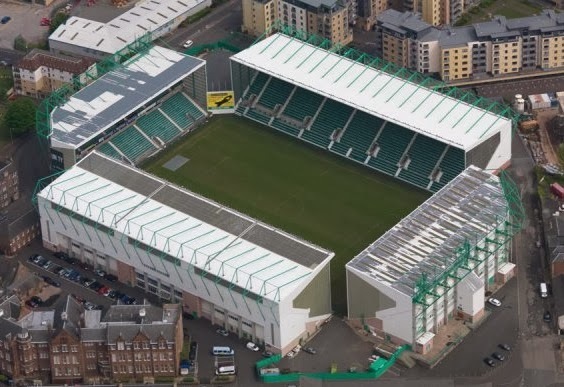 That said, I live in Leith and Easter Road Stadium (pictured) is less than a mile from where I stay… plus the Hibees link with the Sons, through gaffer Ian Murray and others, is strong. So I lean green. Or at least, I have in recent Scottish Cup finals, though I tend to avoid the derbies. Anyway, I'm looking forward to the possibility/probability that the mighty DFC will get to play at Tynecastle next season, and hope that Hearts can recover and flourish as a fan-directed club after their recent woes. This afternoon they are up against Inverness Caley Thistle (former boss: new Hibs gaffer Terry Butcher) in the Scottish League Cup semi-final this afternoon… and, ironically, the match is at Easter Road. If I'd had the time and money I'd have tried to grab a ticket. As it is, I'll be watching on BBC1 Scotland. The other semi, won 4-0 by Aberdeen against St Johnstone, grabbed the headlines for the right, footballing reasons. I hope the same is true of today's showcase, given the unsavoury happenings after the game at Gorgie yesterday. There will be another major Scottish final without either of the Old Firm involved at the end of this season, that's for sure. This can only be good for the game here, which deserves much more of a break (especially in the media) than it gets. This match summary also appears on the official DFC website. Dumbarton have taken a valuable point from an exciting 3-3 draw against Hamilton Accies away at New Douglas Park. An amazing last gasp goal, thanks to a superb header from Chris Kane, ensured that Sons deservedly took something from the match -- after Accies had fought back from 2-1 down to lead 3-2 with only minutes to go. The game started disappointingly for Dumbarton when Hamilton's James Keatings grabbed an opener on three minutes. But Sons were level after 27 minutes thanks to a great strike from Jordan Kirkpatrick. The visitors went in front on 67 minutes through good work from Andy Graham, given as an own goal by Stephen Hendrie. Hamilton stormed back. Keatings got his second before Jason Scotland looked to have stolen the match for Accies. Then up popped young Kane to head in at the near post for Sons, with just millimetres to spare. Dumbarton slipped down one place to fifth in the SPFL Championship, after mid-table rivals Queen of the South beat Livingston, who now travel to the Bet Butler Stadium to face Sons on Wednesday night. The 5th February midweek game begins at 7:45pm. But it wasn't. I didn't quite whip my camera out quite in time after the free kick that set this up was awarded. But I caught 'the end of the goal' that made it 2-1 to Dumbarton on 67 minutes. Sons' Andy Graham put the hard work in, but it went down as a Stephen Hendrie own-goal for Hamilton Accies. we hoped that would seal it, but then James Keatings equalised with bhis second of the afternoon, and Jason Scotland made it 2-3…. before Chris Kane rescued the day. I wish I had captured that one. 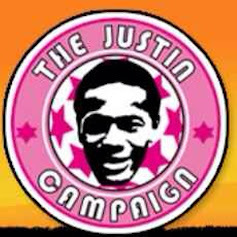 A sublime header, squeaking in at the near post. Just one point, but we celebrated it like three! 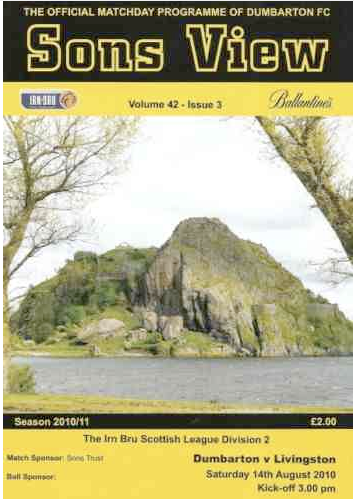 Off to New Douglas Park today, to see the rejuvenated (but on this Saturday, depleted) Dumbarton take on Hamilton Accies. It was sunny in the morning, but the afternoon became progressively more overcast until the rain broke. This picture was from the midway point, about fifteen minutes before kick-off. Shooting practice at the away end. Good stop by young Josh Lumsden. You can actually see the blue sky giving way to grey. It was a battle between those two elements in the game itself, too. It ended 3-3. Another good result, all things considered.